To advance the mission of the HBCU Council, we invite you to join us for an array of activities taking place throughout the year. 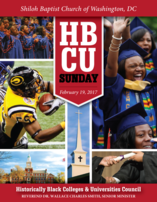 Read more about the Sunday service, scholarships, fundraising events like "Sweet White Jazzy Night" and join us in support of our HBCUs! 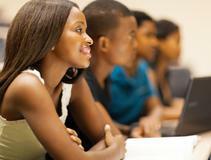 Students are able to take a FREE SAT EXAM, while their Parents attend the College Preparedness Workshop!